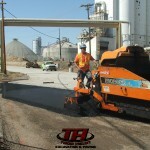 We, at Todd Heldt Excavating & Paving, specialize in driveway paving. Utilizing modern equipment and laser technology, we can provide you with a product that will meet, or most likely, exceed your expectations. 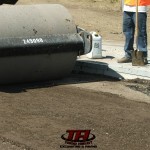 We know the grade underneath your new asphalt is very important as to how long your asphalt will last. The sub grade forms the shape of your new asphalt and provides the support needed to construct a long lasting driveway the customer can be proud of. Grade and compact the existing soil and sub base material. It is very important the existing soil is solid. 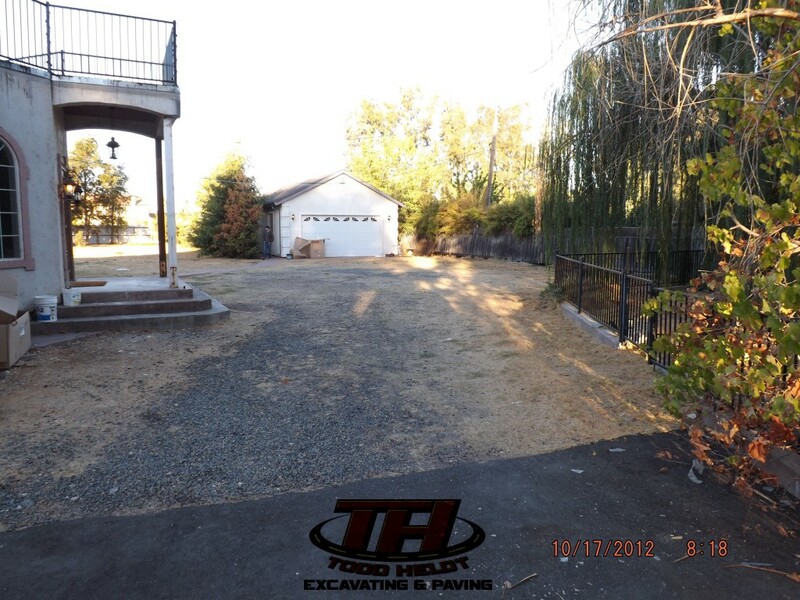 This is the main support for your new asphalt driveway. We will not proceed with the job until a firm, compacted base has been achieved. 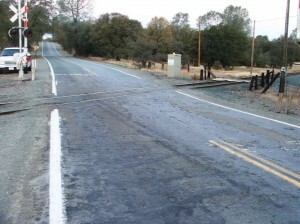 Next, we import a road base material and install over the area to be paved. 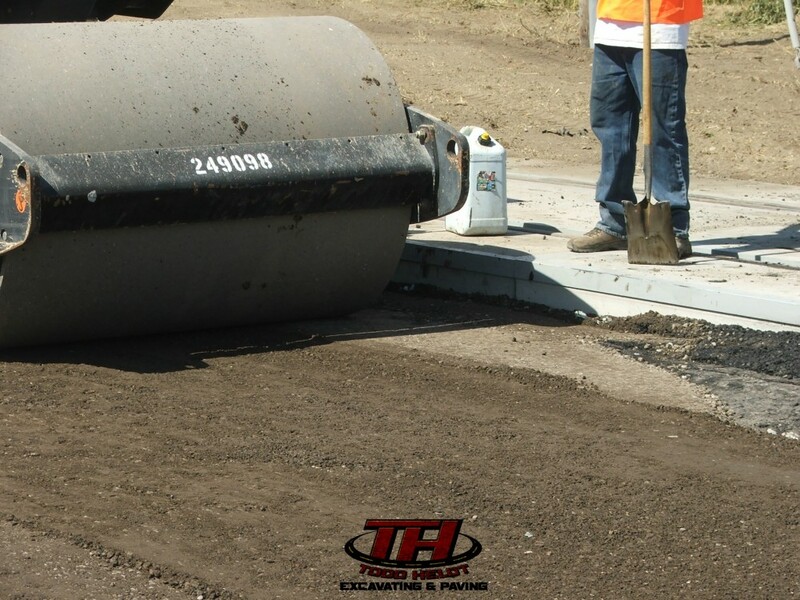 This provides an additional layer of support to ensure the asphalt will be laid on a firm smooth surface. Installing the asphalt to the customer specified thickness. Now that we have a solid sub base or foundation, hot mix asphalt is installed with a machine designed for laying a smooth paving surface. 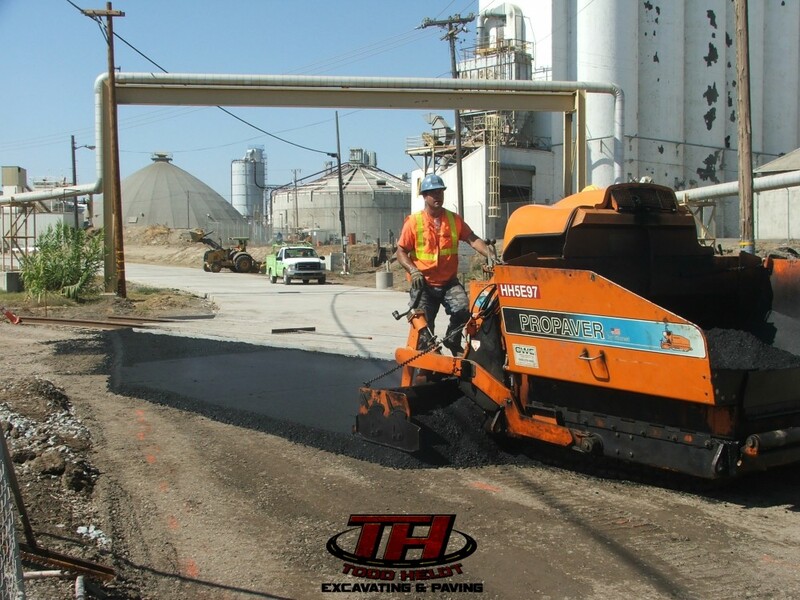 This machine assures the material is placed in a uniform thickness and prepares the asphalt to be compacted. The new asphalt is then compacted with a 3 – 5 ton vibratory roller. We construct and finish every job as if it was one of our own. 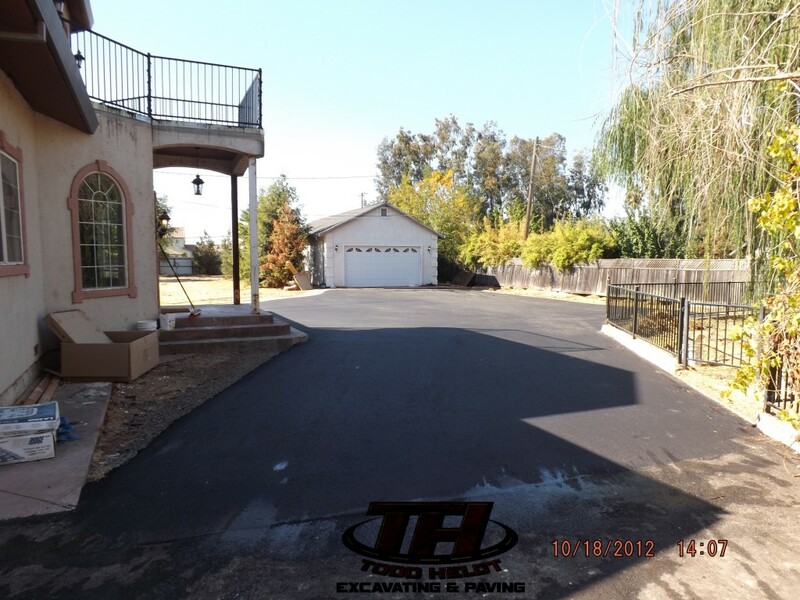 See the pictures below of a driveway we recently paved in Sacramento. After Caltrans had reported to the railroad they had received complaints regarding a crossing located on Highway 104, Todd Heldt Excavating & Paving mobilized to the location to repair the asphalt. The condition of the asphalt upon our arrival. 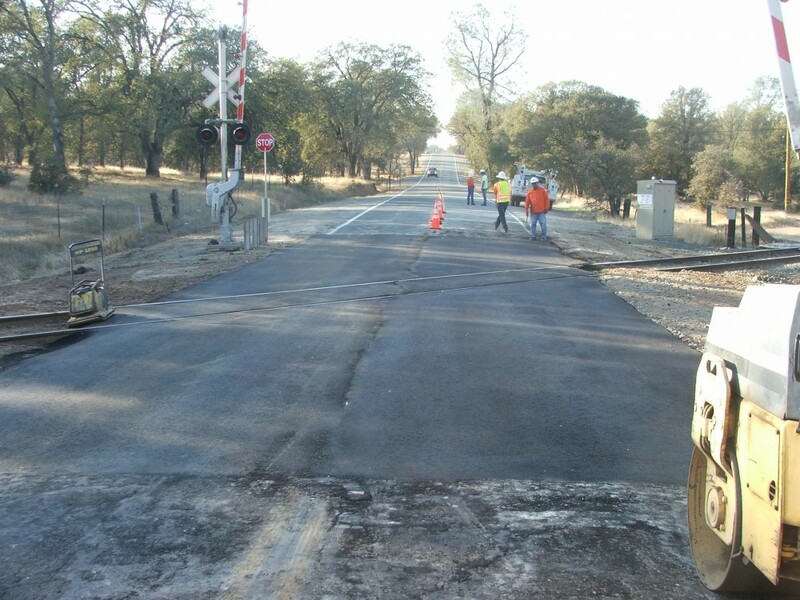 Our company worked with Caltrans to complete the project while allowing for local traffic to continue to use the crossing.